The walk-in research chamber for today’s research facilities are highly complex and their installation requires clear communication among your research chamber manufacturer, your subcontractors, and you. Subcontractors need to connect all necessary utilities and meet the research chamber requirements to ensure it is fully operational when the installation is complete. This collaboration can be made successful by making sure the following connections are made and functions tested. Each research chamber comes with a precise set of requirements that must be met to ensure the chamber functions properly. Be sure to share these requirements with your facility’s general contractor and subcontractors to facilitate a smooth installation. Your manufacturer will likely require a minimum of one inch around all four sides of the chamber. This is to allow for variance in the chamber panels and for an air gap between the chamber and the wall. While the construction model will accurately show this dimension, it is imperative that the framing and drywall crews measure accurately. They must account not just for walls, door opening, and ceiling dimensions, but also for slab depressions in the concrete. Electrical connections must be made to the chamber. They also must typically be made to the condensing unit, and in some cases, a desiccant dryer. Each may operate under varying voltage and current draws and therefore may have different electrical requirements. Each will need to be connected to live power so that field testing can be performed when the installation is complete. A properly connected chilled water supply and return is arguably the utility that requires the most accuracy. If not done correctly, the chamber will not hold the required temperature. Percival chambers are equipped with an alarm to prevent damage to the compressor during a shortage of water, but this won’t necessarily prevent the loss of testing inside the chamber. The chamber manufacturer will advise on the required flow rate and temperature, both of which are imperative. The chilled water connections also must be done before the installation is complete to allow for testing. Most walk-in research chambers come equipped with a humidification system that requires a specific flow rate of a deionized or reverse osmosis water supply. While operating and testing can be done without this connection, we encourage connecting and testing the humidification system. Many chambers require connection of a carbon dioxide supply, typically in the form of replaceable tanks stored outside of, but near, the chamber. Again, while the installation can be completed without this connection, the connection should be made so the CO2 system can be tested prior to full operation. Most facilities need an Ethernet™ connection for remote monitoring and operation. This can be connected any time as it will typically be set up by the customer’s IT department once the building is turned over to them. Most local fire codes mandate some form of fire suppression system be present within the chamber. This can be challenging as some chambers reach temperatures below freezing and may have very limited space in or on the chamber through which to route the necessary hardware. Also, depending on the method of fire suppression, you may need to work with the manufacturer to expand the amount of free air venting. Some facilities may require that the chamber be connected to the fresh air supply and exhaust system. This is far less critical to the operation of the chamber, but depending on the type of testing that is being done, the air may need to be filtered before releasing it into the atmosphere. Even though the chamber should already include air ports that can be routed, you will want to alert your manufacturer so the connection can be adjusted. What Can Lab Managers and Scientists do to Facilitate the Process? Clear communication with your research chamber manufacturer and subcontractors on the guidelines mentioned above will streamline the installation process and prevent unexpected costs and delays. Build a relationship with your manufacturer by staying in touch with the project’s contact person. Be sure to clearly communicate your expectations to your manufacturer. Never assume. Take the time to understand the installation requirements and anticipate what you and your team will need to do. The more all parties understand each other’s expectations, the smoother the installation will be. As stated earlier, each research chamber comes with its own list of utility requirements. Be sure that all are being met; anything that is overlooked will cost time and money. All functions of the chamber should be tested immediately after installation. Delays are nearly inevitable on large-scale construction projects, so it’s important to notify your manufacturer of any schedule interruptions at your site before the installation crew arrives with the equipment. Installing a walk-in chamber means dealing with the chamber’s requirements as well as those specific to your facility. The items outlined above can be the basis of a checklist you can tailor to fit your own situation. 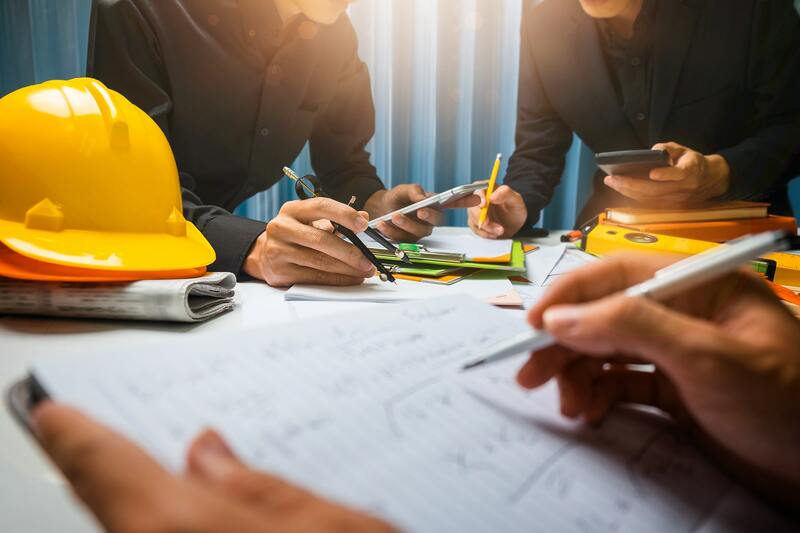 By familiarizing yourself with the chamber requirements and explaining your facility’s needs to your contractor, you are not only paving the way for a trouble-free installation, but you are ultimately helping your staff members conduct their best research. For more information on the walk-in chambers manufactured by Percival Scientific to meet your exact research needs, visit the walk-in page of our web site or contact us at sales@percival-scientific.com or 800.695.2743.